Whether it's your first time buying or you're a growing family looking for more space, there is a general process to buying a home. But do you know where to start? 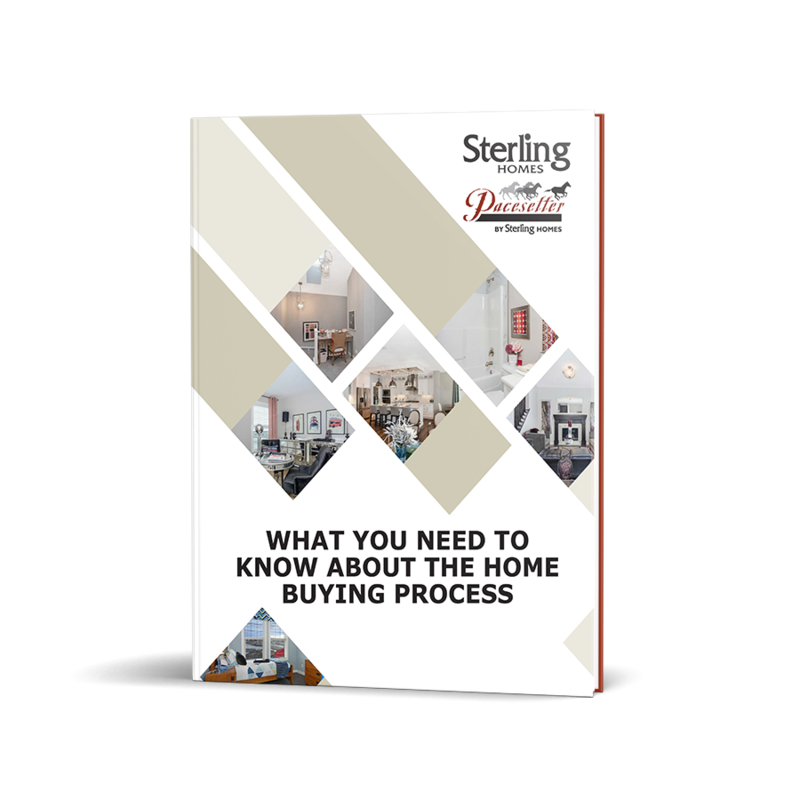 Our FREE Guide: What You Need to Know About the Home Buying Process, will give you access to the most important information for each step so you can enjoy an easier buying experience. access to THREE more FREE resources to help you navigate the home buying process! Simply fill out the form on this page for immediate access to your FREE Guide on What You Need to Know About the Home Buying Process today!